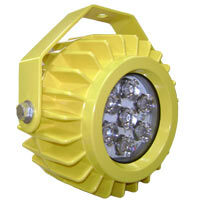 The High Impact LED Dock Light is designed for your most demanding applications at the loading dock. The WeatherWall is a unique style of brush weatherseal. 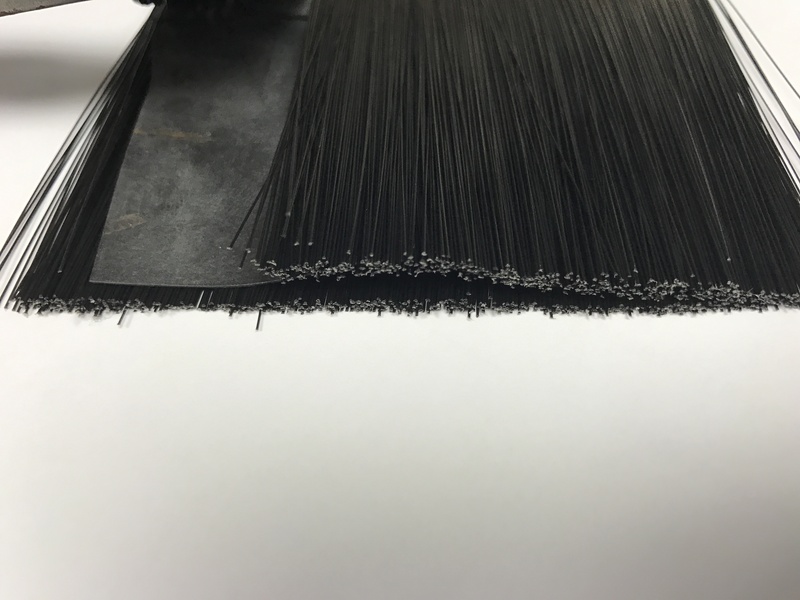 The WeatherWall has a sheet of EPDM rubber surrounded by a layer of brush on each side. 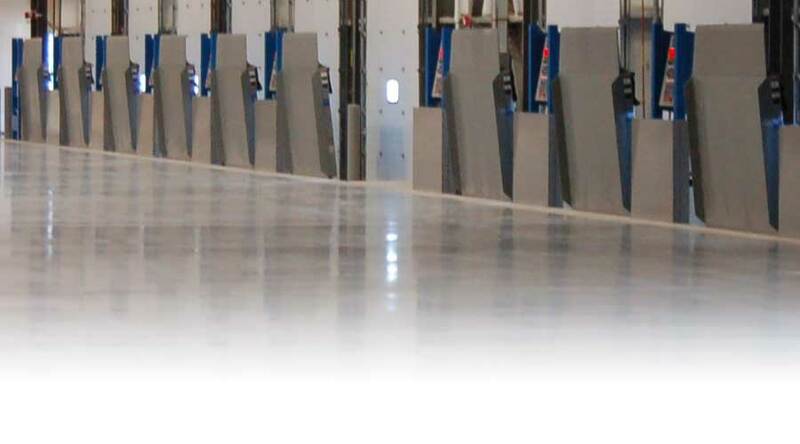 The ENERGY GUARD® Retrofit Kit provides a superior perimeter seal along the sides and rear of your dock leveler to block dirt, debris and insects and to prevent energy loss. 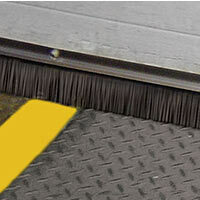 The Door Weatherseal can be used on all sides of the loading dock door for maximum energy efficiency. The Dock Weatherseal fits snugly in the gap between the pit walls and the dock leveler to give you maximum protection against the elements. 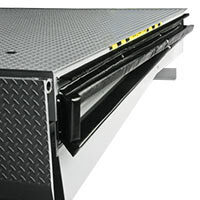 The Dock Stufr easily and inexpensively eliminates loading dock gaps. 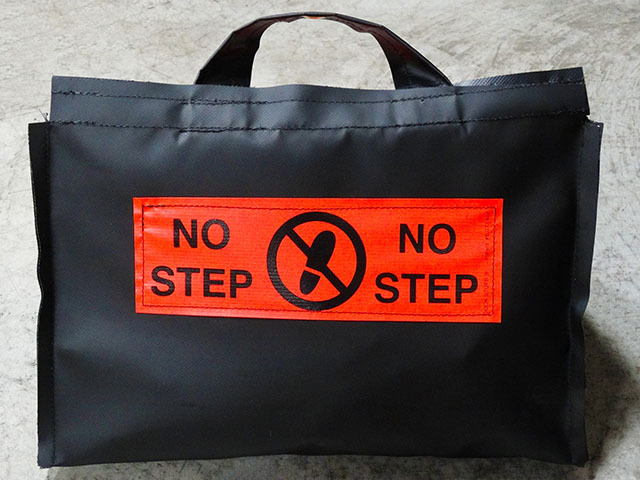 Simply toss the Dock Stufr into place during the loading process. Its flexible and compact size fills in gaps yet does not interfere with loading.